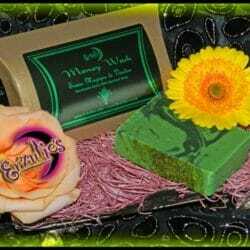 Goats Milk Soaps & Spiritual Goats Milk Soaps ~ Magical Goats Milk Soaps for Love & Passion Rituals! 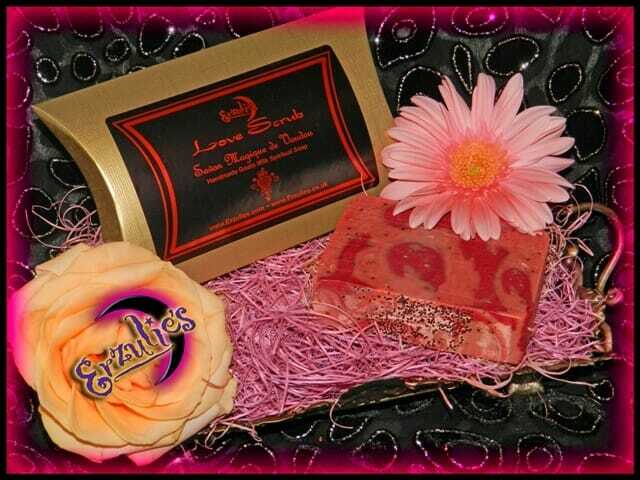 Scrub love, romance and passion into your life each day with this exquisite handmade, organic goats milk soap. Blended with love drawing pure essential oils, hand-blended with finely ground organic roots & herbs. This sensual bar brings you the love & passion you desire. 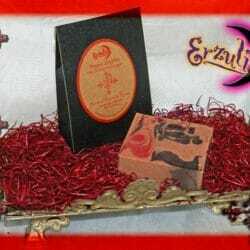 Just wash with your soap anytime you need to enhance love, romance & passion in your life!